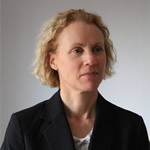 Sue Allum (Director) established S. A. Associates Management Training (SAA) in 1995 and has developed it into one of UK’s largest independent training providers. 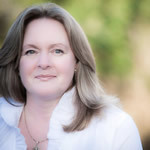 Sue specialises in providing business to business contracts (of all sizes) which consist of training courses focusing on the principles of workplace health & safety, first aid, fire, management, and environmental training. 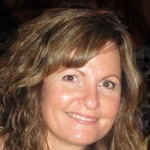 Sue manages over 27 full time trainers and over 15 associates UK wide and is the driving force behind the growth and development of the business. Lucienne first came to S. A. Associates from Germany as an undergraduate, since then she assisted the administration team on and off until finishing her degree in October 2011. She joined S. A. Associates on the 1st November 2011 and has taken on the challenging role as training coordinator for companies such as NATS and Mencap. 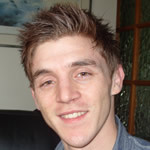 Alex sits in the Business Development team and has an extensive knowledge of SAA training products. Working closely with clients, she advises which services will best meet their delegates objectives. Alex also manages corporate clients within the North West and works closely with a number of colleges dotted throughout Cumbria. This role enables Alex to gain a deeper insight into the academic community. More recently, her focus has been on research evaluation and promoting events and training sessions in the North of England. Lyn joined S. A. Associates in 2005. Lyn has ten years experience as a health & safety professional, delivering a range of accredited and non-accredited training courses. 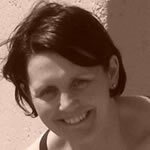 With over 20 years training from First Aid to Scuba Diving and specialising in the Health & Social Care sector, Vickie aims to provide fun, yet informative training sessions with personal experiences and anecdotes. Sandra joined S. A. Associates from London Mint in 2011. Sandra states that ‘having worked in customer service for many years, working across a variety of industries, I realise that customer service is an integral part of any business. 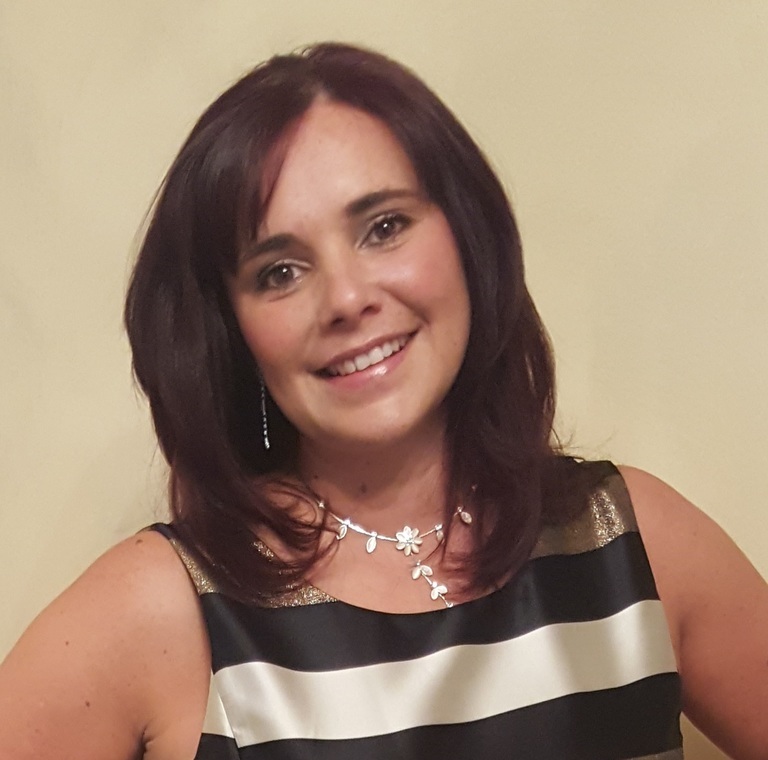 Sandra has gravitated to the Frontline of our business having successfully passed her NEBOSH and other industry reconised qualifications and delivery a suite of training programs nationally within the Healthcare sector. Senior Management Trainer - worked with S.A. Associates for 7 years. 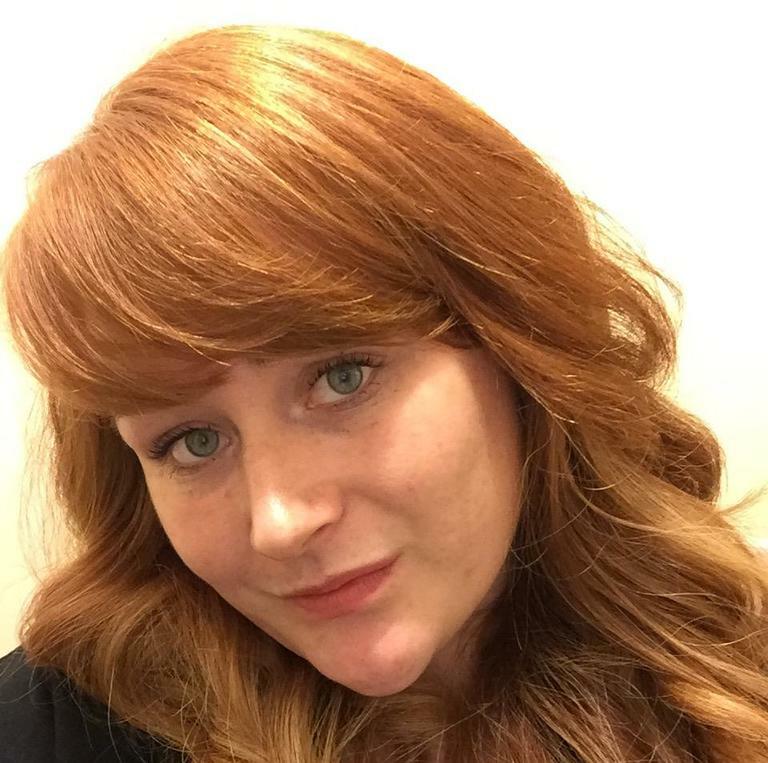 Sophie specialises in learning and development. 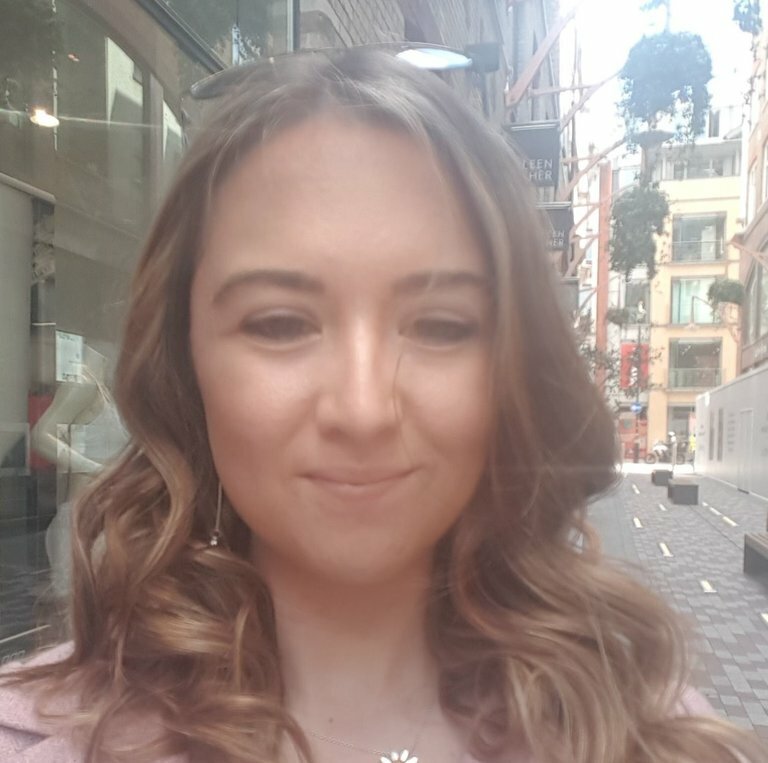 Sophie has a first class record in helping businesses achieve outstanding results through the efforts of their own people and brings a creative, yet realistic but practical approach to the pursuit and achievement of business excellence. Senior Management Trainer – worked with S. A. Associates since 2003. 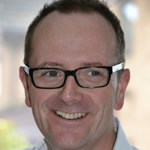 Nigel is an experienced and professional business consultant specialising in learning and development, business performance improvement and change. He has considerable experience in changing the thinking and mindsets of business managers and leaders ranging from SME’ to large multinational corporations. 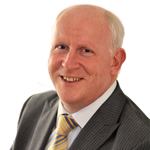 Nigel is a member of the Institute of Leadership & Management, a tutor and examiner for the Chartered Institute of Management. Kerry is one of the newest members of the team. Kerry served in the military for 5 years which gave her the opportunity to travel around the world, see and experience different situations. This helped massively when she chose to leave as she became an instructor with her resettlement package. Looking at the career path Kerry wanted to take, she decided that healthcare was definitely the route to take. Since then she has never looked back delivering all mandatory training in the health care sector but also the conflict management and restraint techniques used in mental health hospitals. Luke joined S. A. Associates in 2011. Luke makes his courses as exciting and enjoyable as possible, adapting each environment to the individual making it person specific. He is part of the training team who specialising in manual handling of people and first aid to one of the UK’s largest charities. A successful health & safety trainer with comprehensive experience and competence of producing and delivering bespoke and generic health and safety training and presentations to all levels of delegates. Courses and presentations delivered with the benefit of over 28 years of experience in health and safety management gained in a wide variety of industries. Nick joined S. A. Associates in 2008. Based in our Durham office, Nick graduated to be an RGN Nurse before he developed his role as a specialist trainer in health & social care. Jonathan has been working with S. A. Associates since January 2010. 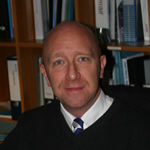 Jonathan specialises in fire warden and live fire training. 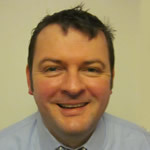 He is also an IOSH trainer and specialist manual handling trainer. Living in Wales and working from our office in Cardiff, Jonathan is ideally based to assist our clients in the Midlands and South East of England.